From Pasadena High School to UCLA to the Clippers, 7 foot Ryan Hollins has lived the Los Angeles basketball dream. A second round pick of Bobcats in 2006, Ryan played 9 years in NBA, dawning the jerseys of the Bobcats, Mavericks, T’Wolves, Cavs, Celtics, Clippers, Kings, Wizards and Grizzlies. Playing in the NBA and for that many coaches and teams provides Ryan incredible basketball knowledge. 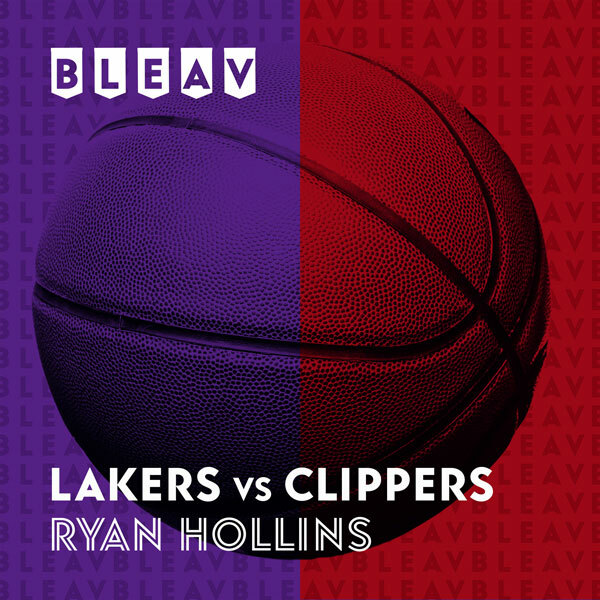 Now, Ryan brings that knowledge home for us, focusing on the latest and greatest from both our teams, Lakers and Clippers.